Tanzania is a country located in the Southeast region of Africa. The discussion about Tanzania cannot be complete without mentioning about the beauty of their women. Tanzanian women are famed for their beauty, homemaking and bedroom skills. 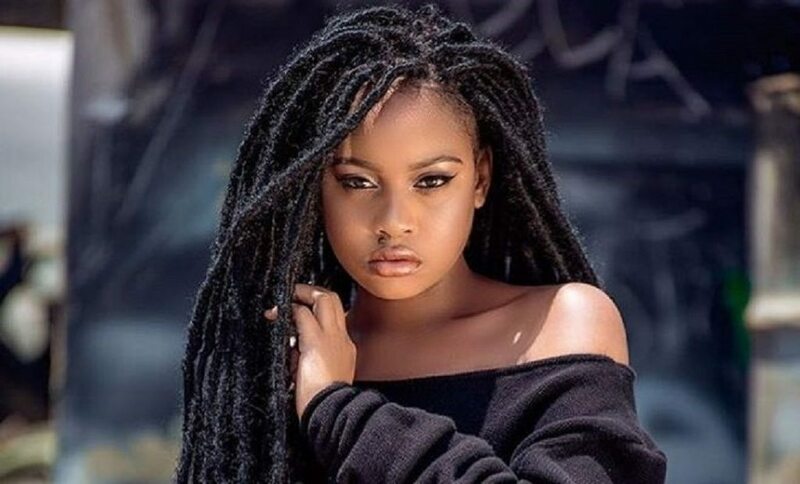 If you are looking for a proper beautiful East African woman to take back home and introduce to your parents, then Tanzania is probably the first place to start. Despite the fact that the country has been facing a lot of challenges both economically, socially and otherwise, the women of Tanzania has maintained gorgeous and breathtaking looks. Some of the captivating features of average Tanzanian women is their tall and thin stature, with highly textured hair. Other alluring qualities include their dark complexion, high cheekbones, as well as a high sense of fashion. In this article, we bring you some of the most beautiful Tanzanian women. We hope you find them very interesting. Gyver Meena is a famous Tanzania model who teaches beauty classes on Instagram. She also helps people achieve their weight goals, motivating them through her social media platforms. The famous model got engaged to Deogratius Shirima in 2015 but since then, nobody has heard anything more about her private life which she keeps far away from the social media. Born in Biharamulo region, Belina Mgeni also known as ‘Tanzania Tyra Banks’, is another well-known beautiful woman in Tanzania. For her pretty face, she has done quite a good number of shows and catwalks. Currently, she is married and no longer into modelling but she will always be one of the prettiest women that walked the runway in the country. Born to a Tanzanian father and Russian mother, Nelly Kamwela reached the most successful point of the fashion industry when she won Miss Universe Tanzania and Miss Southern Africa international both in 2011. Following her crowing, she represented Tanzania in the 2011 Miss Universe contest that took place in Sao Paulo, Brazil as well as Miss Earth 2011 in Manila, Philippines. She also went for Miss International 2011 in China and Miss Tourism Queen International in China. Nelly is into modelling now and has kept on conquering the fashion industry with her flawless looks. Jacqueline is a model and a video queen. She came from a mixed background as her dad is British and her mom Tanzanian. For her straight leg and pretty face, she has featured in different amazing music videos. 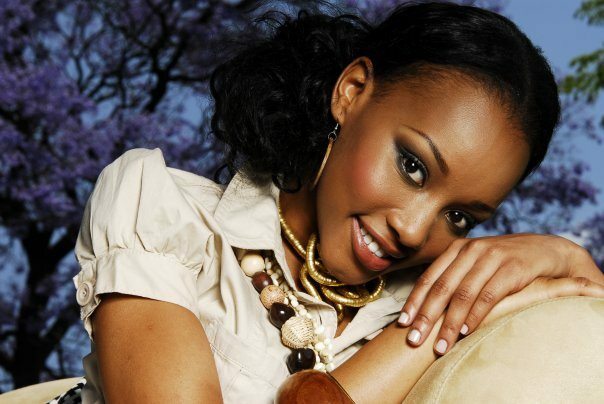 Raised in Kenya, Nancy burst into the spotlight after winning Miss Tanzania in 2005. She also contested for Miss world the same year and was among the top 6. In addition to being among the top 6, the beauty was named Continental Queen of Africa in the competition. Currently, she has gone into different inspiring ventures; publishing children’s book series and also managing firms. She was named one of the influential young Africans in 2017. Jokata was born on 20 March 1987 in the United States Washington DC. 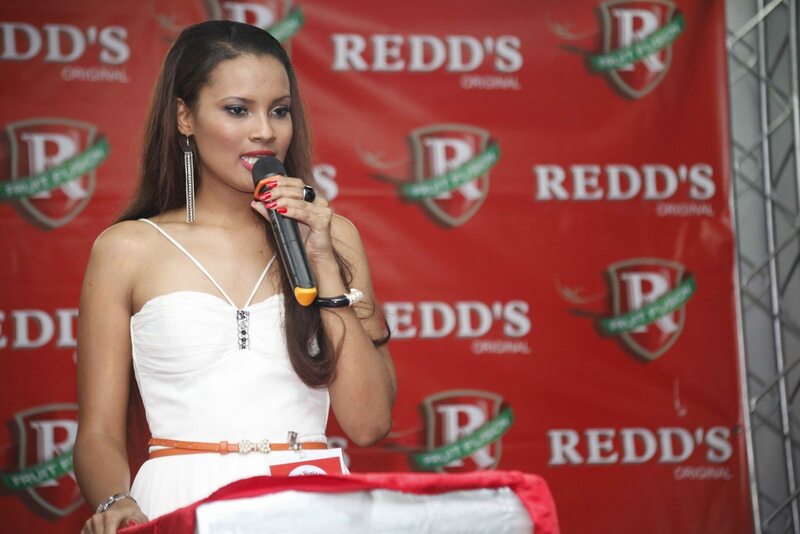 She started out her acting career in 2007 after being named the first runner-up in Miss Tanzania beauty contest. The queen has not just attained a remarkable status in the film industry but also in the business sphere. Currently, she is ultimately in charge of making managerial decisions at Kidoti Company. She also hosts shows and sings. Flaviana Matata is another Tanzania model who rose to stardom after being crowned Miss Universe Tanzania. However, the career of the beauty gained international fame after she was discovered by Simmon Russell. Currently, she lives in the New York and models for big names in the fashion industry like Next. Happiness Millen Magese is a model best known for her unique physique and elegance. She not only has her beauty to manage but also her home. The stunner is a proud mother of one. She had her first baby in 2017 after battling endometriosis – a disorder that leads to infertility – for many years. Faraja Kotta Nyalandu is a beauty queen, ex-model and a philanthropist. She is Tanzania born and brought up. 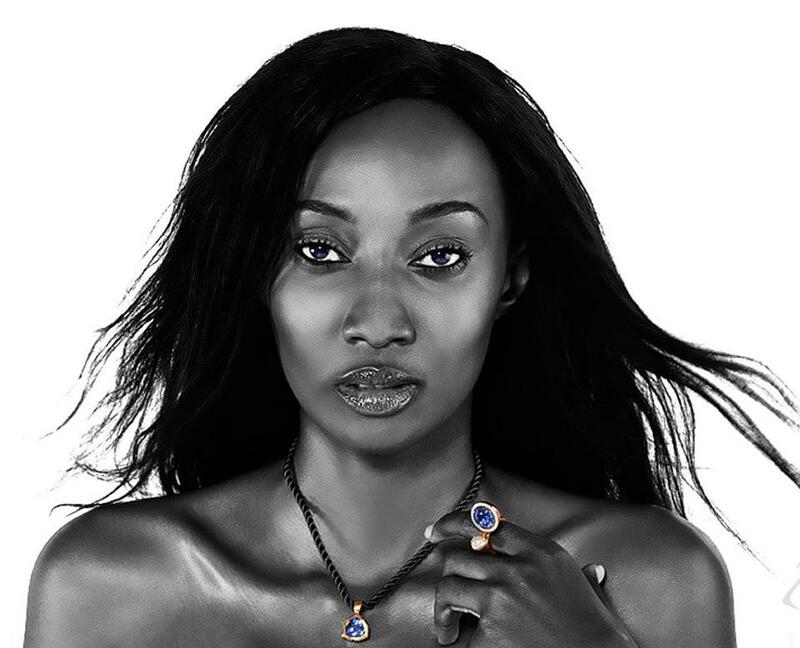 Faraja won Miss Tanzania title in 2004 and after a successful beauty contest, she started out her modelling career. Although her modelling career seems to have stalled after her marriage in 2007 to then Singida Mp Lazaro Nyalandu, Faraja remains one of the most beautiful and favourite faces in the country. Richie Adiha rose to prominence in 2007 when she won Miss Tanzania of that year. Since then, she has been reaching different milestones, representing Tanzania in three big international pageants including Miss World 2007 in China, Miss Earth in Philipines as well as MIss India worldwide. The beauty queen also models and has her face showing up here and there due to her irresistible beauty. Ida Ljungqvist has won a notable international status in the beauty world. The Tanzanian-Swedish born gained worldwide significance in the fashion industry after she was spotted by 2007 playmate of the year, Sara Jean Underwood at a bebe store in Beverly Hills, California. Later on, she was named Playmate of the Month for March 2008 and Playmate of the Year 2009. This feat made her the first Tanzanian born and second Swedish model to win the titles. Ida is fluent in English, Swedish and Swahili. As a child, she travelled a whole lot, thanks to her father’s work for UNICEF. Unlike many women on the list, Emelda isn’t into modelling. She is a Tv host, a writer, an editor and the founder of RELIM Entertainment LTD. The media company publishes lifestyle magazines known as Bang which is the first of its kind in Tanzania. 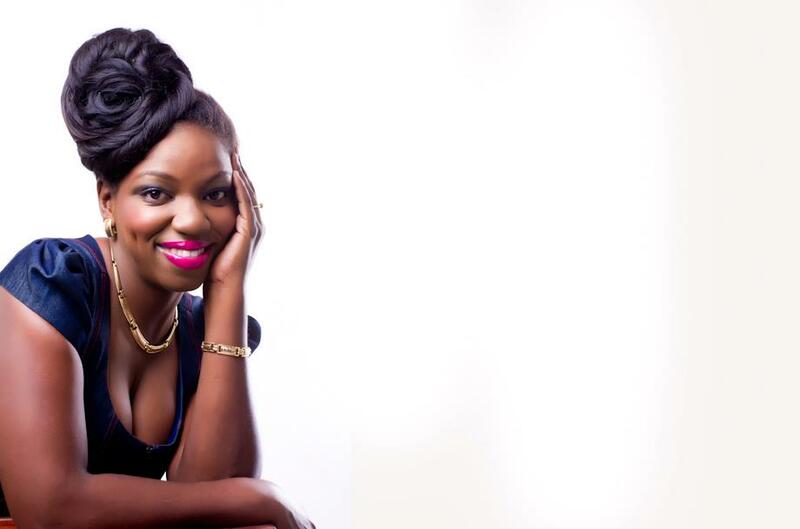 The beauty-with-brains entrepreneur has through her magazine gained audience not just in her country but also in the neighbouring Uganda, Zambia and Kenya. She schooled at the University of Cape Town. Vanessa Mdee, well-known as ‘Vee Money’ is a stunner with one of the most lovely voices in Tanzania. She gained fame for being the first ever Tanzanian MTV VJ. Apart from being a talented singer, Mdee is also a TV and a radio host famous for hosting Epic Bongo Star Search and Dume Challenge for ITV Tanzania. She also writes songs and advocates for the youth. Lisa is another Tanzanian beauty Queen on our list of Most Beautiful Tanzanian Women for her very beautiful and stunning frame. She won the Miss World Tanzania in 2012. She had also made the country proud internationally, representing her in several other beauty pageants. She is now into modelling and has one of the cutest faces you can find in the country. With a height of 1.68 m, Salha Israel is no doubt a beauty. 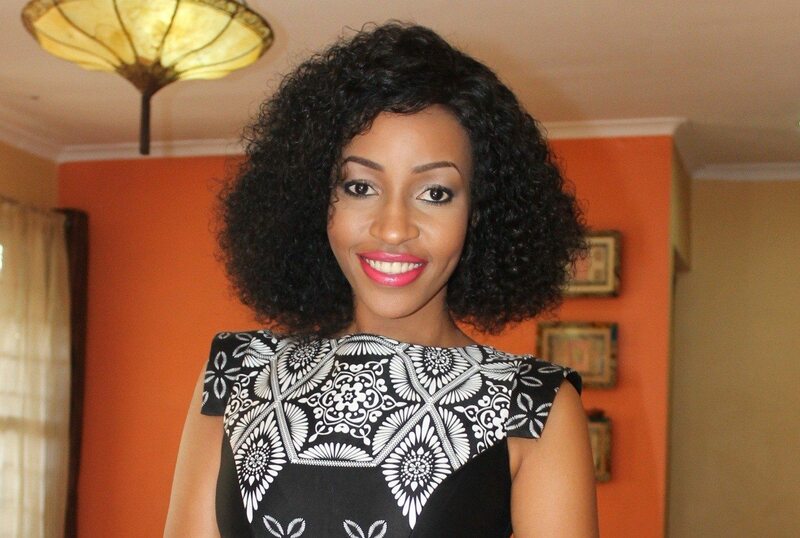 The Tanzanian ex-queen who won Miss Tanzania 2011 is now into acting. She speaks English and Swahili. Salma Jabu is an actress and a businesswoman. She is the CEO of NISHA’s film production located in Dar es Salaam, Tanzania. She made our list for scoring high in managing her cuteness as well as enterprise.